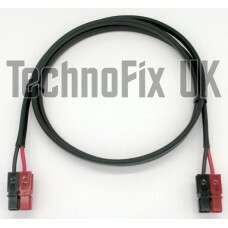 If you don't want to compromise on your DC power feed - this is the cable you need. Hand assembled in our UK workshop using genuine Anderson Powerpole connectors and our renowned UK made, marine grade, 29 Amp rated DC cable. Crimped contacts prevent brittle fracture associated with soldering and bonded connectors eliminate the need for a roll pin and enable the use of Powerpole accessories such as retaining clips. True 2.5mm² cross-section gives lower voltage drop - that means less power wasted and more power out from your transceiver. Thin-wall marine grade insulation makes it thinner overall than standard cables, yet much tougher and resistant to chafing and sharp edges. Tinned copper conductors produce more reliable crimp connections due to very low surface oxidisation over time compared to uncoated copper. Important warning: These cables are wired to the accepted amateur radio convention illustrated in the diagram above. 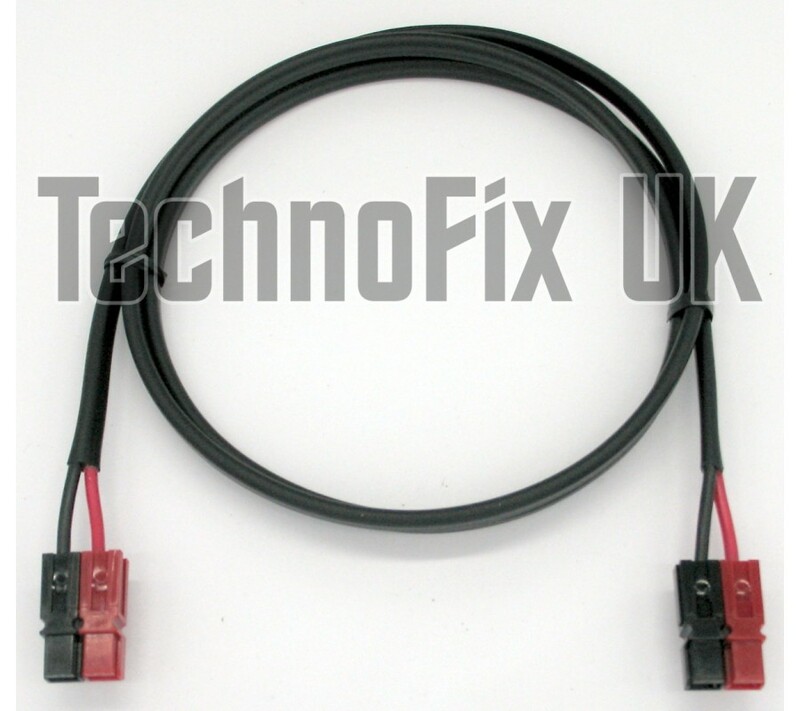 Please ensure that any existing equipment you connect using this cable has the red and black connectors in the same configuration before connecting. Damage to equipment, fire and/or personal injury may result from incorrectly using this cable.